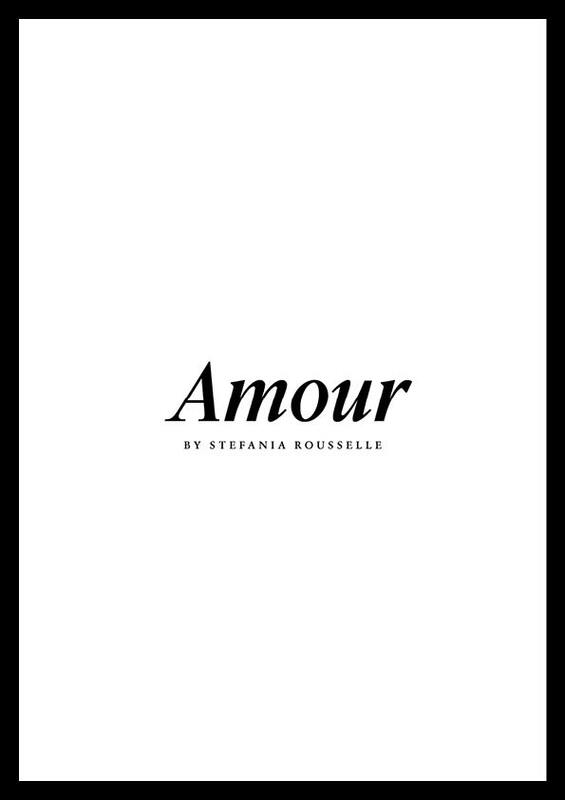 Amour is a quest to understand the universality of love through the testimonies of the women and men Stefania met on the road. Started on Instagram, picked up by the The New York Times and later transformed into a series for Le Monde, the result is an unfiltered plunge into our most intimate feelings. From a baker in Normandy to a shepherd in the Pyrénées, from an undertaker in Nouvelle-Aquitaine to a mailwoman in the Alps, from domestic violence to new beginnings, Amour is a treasure, a bearer of hope.